Welcome to Makers Empire. At Makers Empire, we make learning how to design in 3D fun. Follow the instructions below to teach a class of K-8 students how to design their own 3D maze. Children can then choose to print their designs (if you have a 3D printer) or order prints of their designs. Let’s get started. a) Download Makers Empire 3D onto your computers or devices. 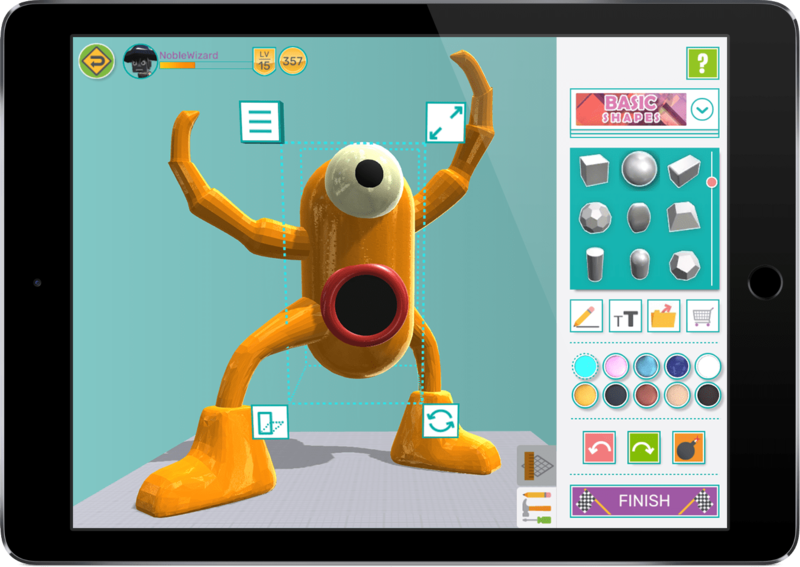 Learn to design using Makers Empire 3D by doing the first five (5) challenges in the app. You can continue on with the challenges, of course – the more you do the more proficient you’ll be. 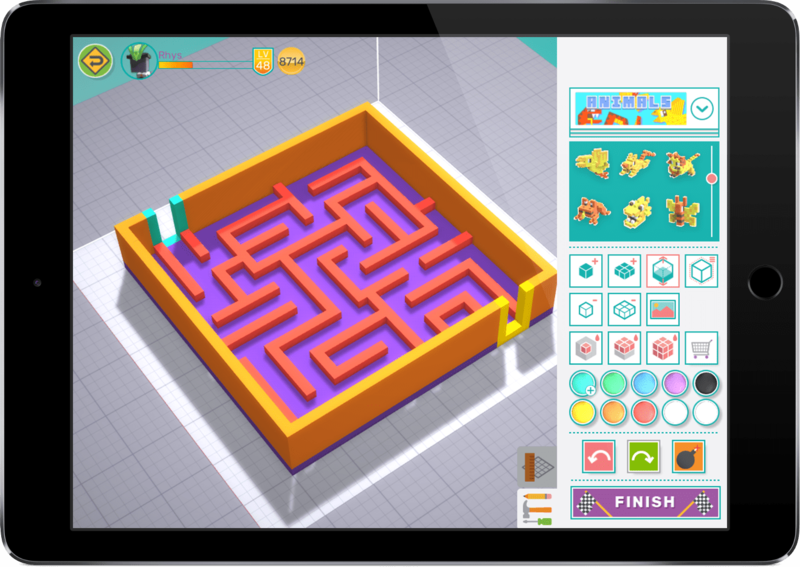 Watch this step-by-step video and learn how to create a maze using Makers Empire 3D. You can also download the Amazing Mazes lesson plan to remind you of the steps. Now it’s your turn to create your very own maze. Let your imagination run wild and create an epic maze. Don’t forget that you can build up and sideways and add decorative details to make your maze more interesting. Begin your class by asking your students by repeating your above steps. Have them create their own accounts in Makers Empire 3D and then do the first five challenges. You could easily spend 30-45 minutes on this part of the lesson. 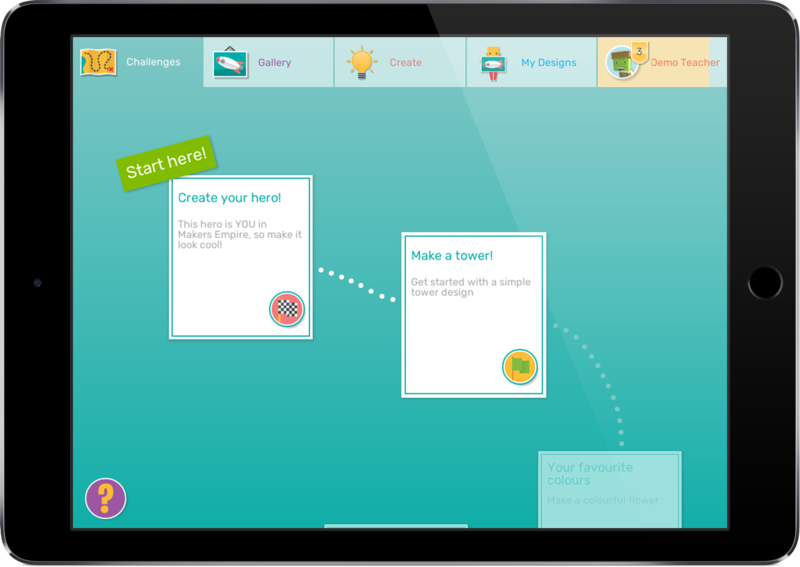 Next, show students how to design an awesome maze design to impress their family and friends. Watch the video above with them if you can. If not, simply talk them through the steps by using the lesson plan and help them create their very first 3D mazes. This part of the lesson should take another 45-60 minutes.